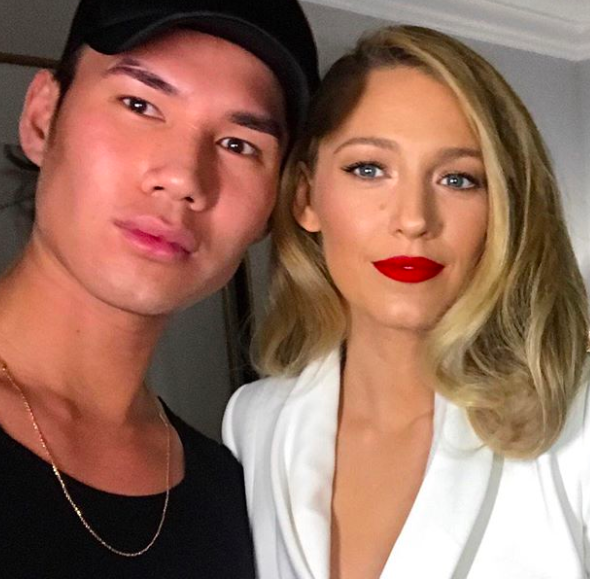 Shiseido's global colour artist Patrick Ta has a roster of celebrity clients including Kendall Jenner, Chrissy Teigen, Gigi, and Bella Hadid, and Rita Ora to name a few. 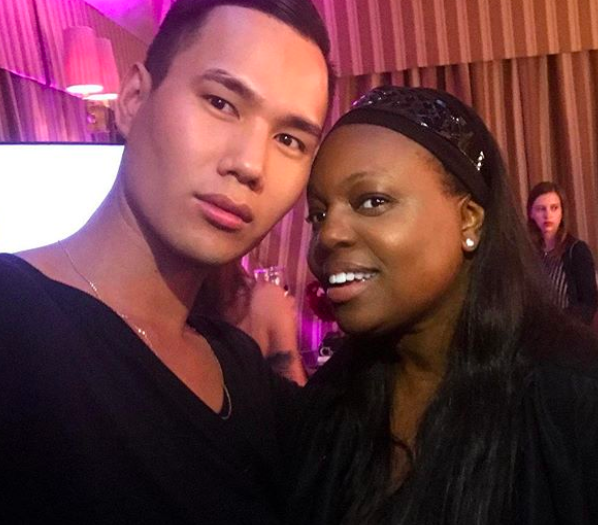 His talent for creating timeless makeup looks on a canvas of flawless skin has seen him become the go-to pro for red carpet ready makeup. 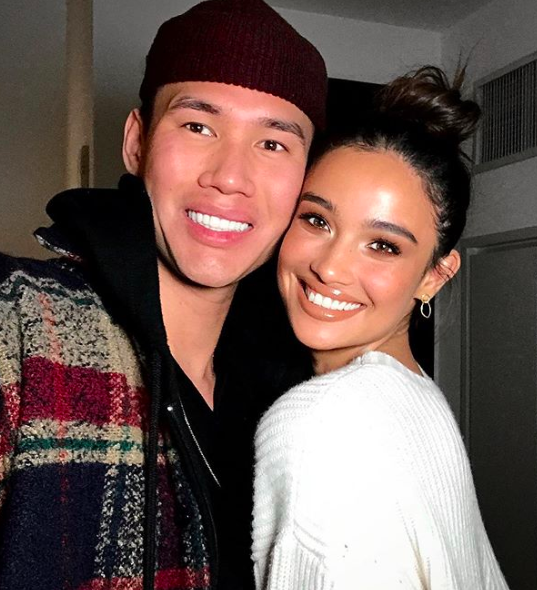 With an Instagram following of 1.3 million, he is also about to launch a makeup line, while working with major brands on new colour launches. His most recent project how to wear the hottest runway trend right now - rainbow lashes. Ta guides editor Trudi Brewer on how to wear Shiseido's latest launch ControlledChaos MascaraInk. You work with some of the most beautiful women in the world, what do they all have in common when it comes to makeup? All of my clients love makeup, so together we are able to collaborate and create unique glam looks. What new makeup trends are you excited about right now? I’m all about the graphic liner and bushy brows for 2019. I’m loving that runway trends are making a street comeback. Any great foundation tips to master that seamless, lit-from-within look on the skin when it's not perfect? Once your foundation is on, don't forget to highlight the high points of your face - I love using Shiseido's Aura Dew for this. What are your best blush secrets, and the colour you're using right now? When apply your blush, blend it into your contour, this creates a seamless finish. I’m currently loving the Inner Glow Cheek Powder in Solar Haze. What do you have in your makeup kit that you reach for and use every day? Definitely my Aura Dew in Solar. I love that it’s multipurpose and can be used on the face and eyes. Shiseido Aura Dew in Solar, $56. Shiseido Daiya Fude Face Duo, $91. 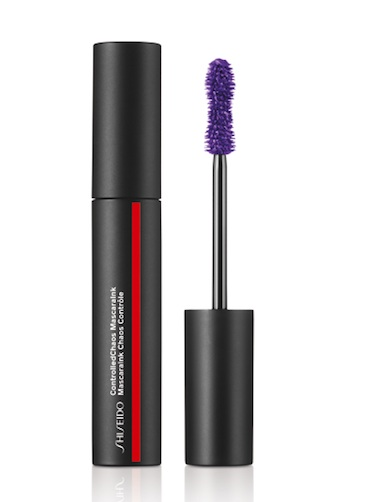 Shiseido Controlled Chaos MascaraInk in Flashing Violet, $60. 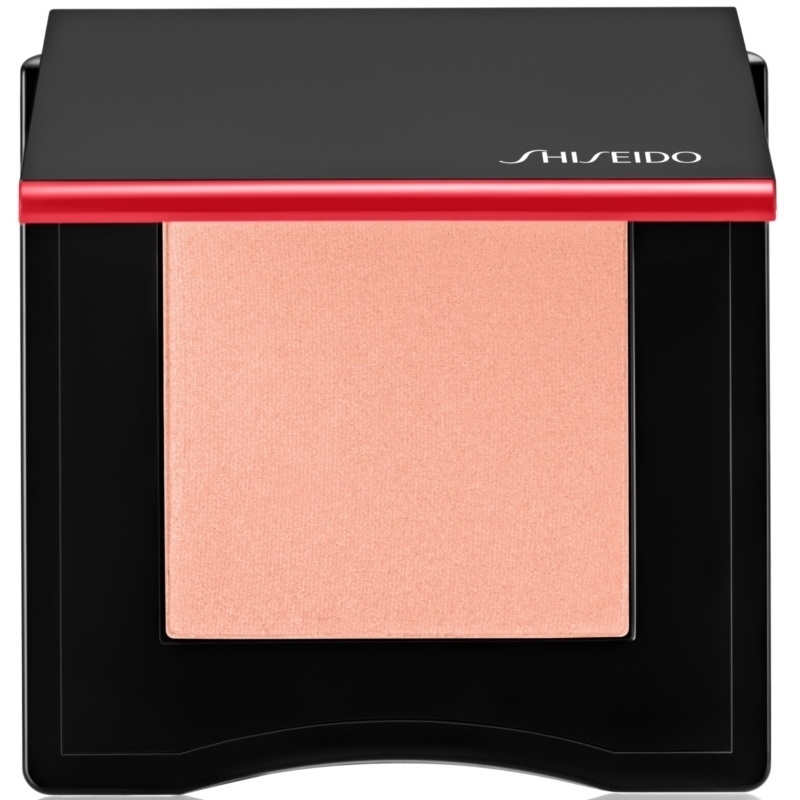 Shiseido Innerglow Cheekpowder in Solar Haze, $61. What makeup brushes are you never without? The Hasu Fude Foundation Brush. It’s great because it can be used both for foundation and contouring because of its unique shape. A touch of shimmer is universally flattering on women of any age, where should you always apply it and where should you never apply it? It really depends on the client’s skin. If a client has texture on her cheeks, I may avoid putting it there, but would pop some on the inner corner of the eyes and cupids bow. Otherwise, my go to areas are the high points of the cheeks, forehead, and bridge of the nose. How should we wear the new ControlledChaos Ink Mascara and what do you love the most about it? I love this mascara. Not just because of the amazing formula, but the color options make any simple eye makeup fun and flirty. What colour shadows should you match when wearing coloured mascara? It really depends on mine and my client’s mood that day. If I am going to use a coloured mascara, I prefer to apply a soft wash of color to the eye so the mascara really pops and becomes the star of the look. Shiseido new Controlled Chaos Ink Mascara comes in three colours Sapphire Spark, Emerald Rush, Flashing Violet, and Black Bolt $60.